EITA Resources acquired a 60% stake in TransSystem Continental Sdn Bhd (TSC) on 2016. TSC was previously incorporated on 8th April 2009 under the Malaysia Company Act, 1965. 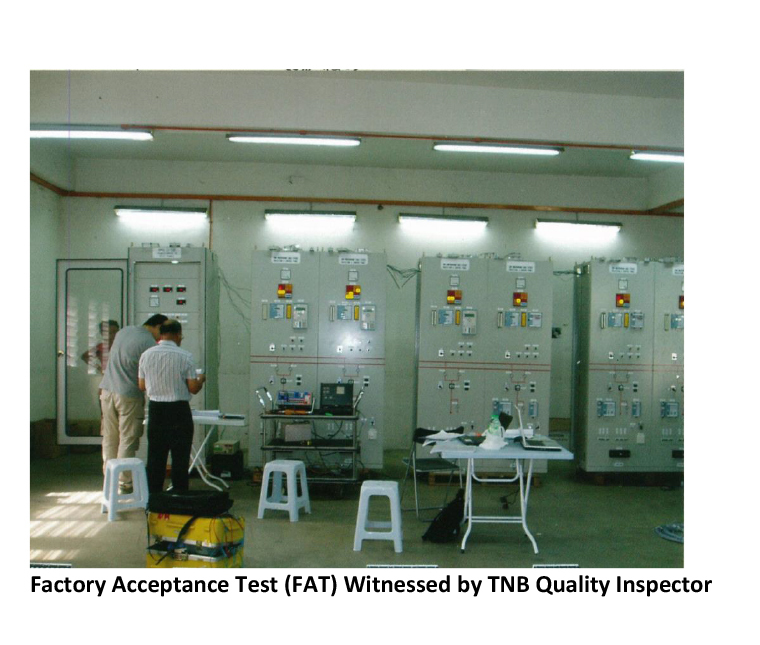 TSC is run by a dedicated team of experienced and qualified engineers and technicians, most of whom have more than 20 years of hands-on experience in the field of electricity generation, transmission, distribution and utilisation. 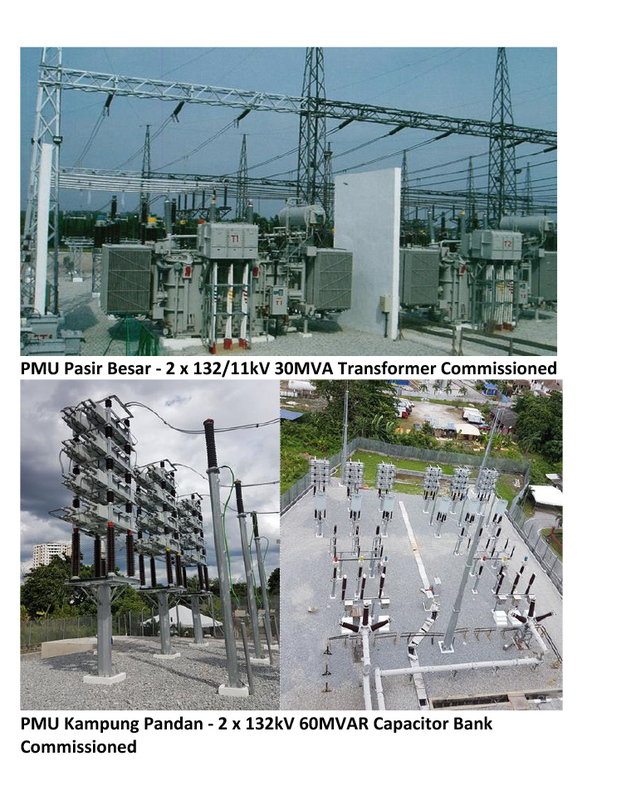 Our speciality is in the implementation electrical substation ranging from LV to EHV up to 500kV. 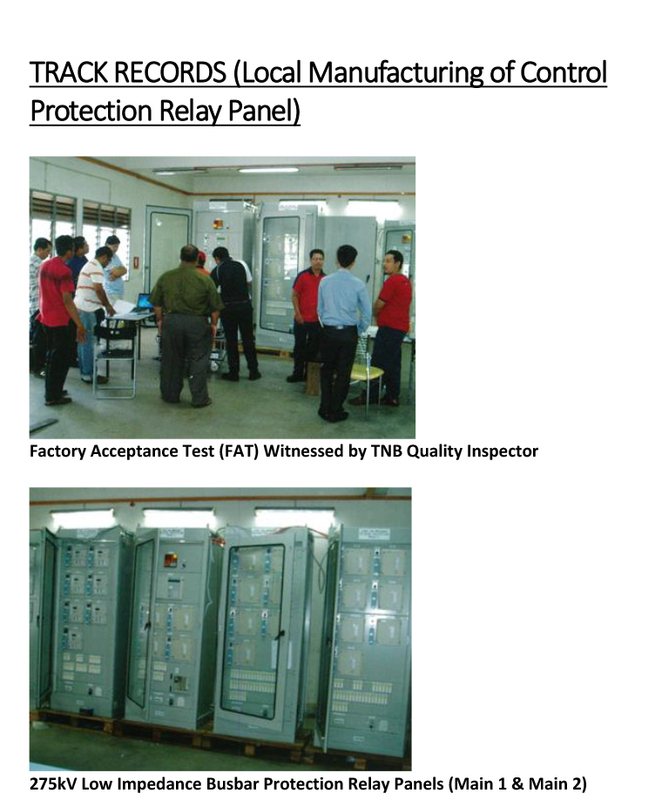 In addition, we are also involved in the local manufacturing of Control Protection relay panels. Marshalling Kiosk, Metering Panels and related equipment to complement primary substation implementation business. We strive to exceed customer satisfaction through the delivery of high quality solutions and products. This is backed by our expertise and commitment in executing projects with maximum efficiency and with on-time delivery. TSC’s goals are in line with Malaysia’s vision to be an industrialised nation. 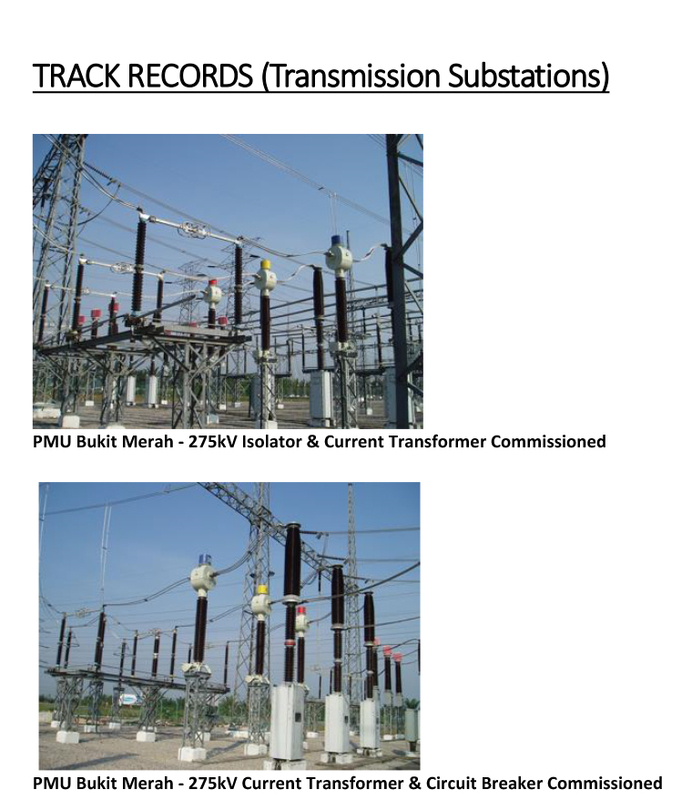 We look forward to participate in the ever-increasing demand and growth in the areas of Generation, Transmission, Distribution and Utilisation of electricity for 500/275/132kV Transmission Substation development projects.